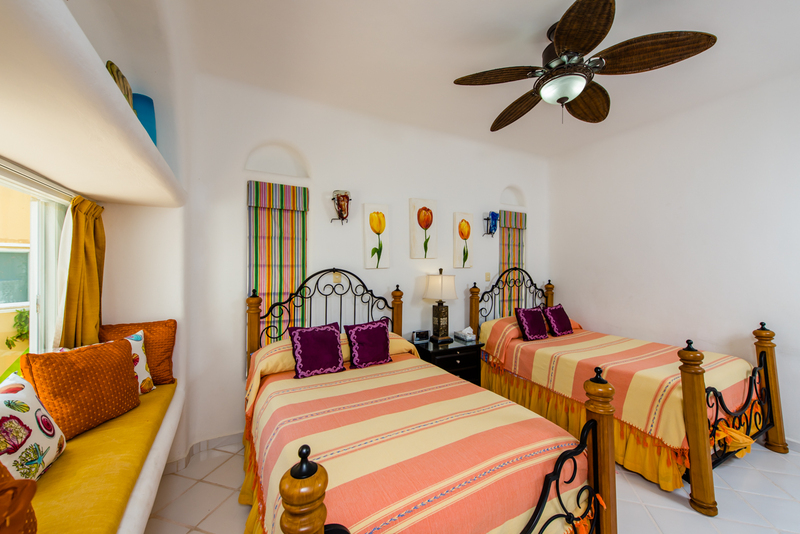 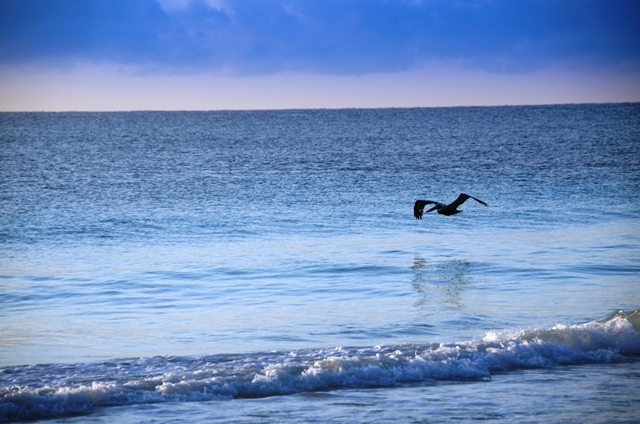 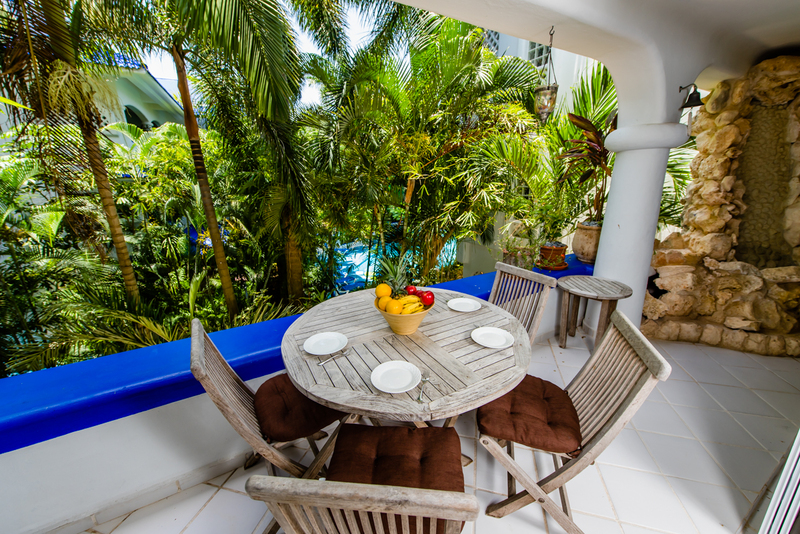 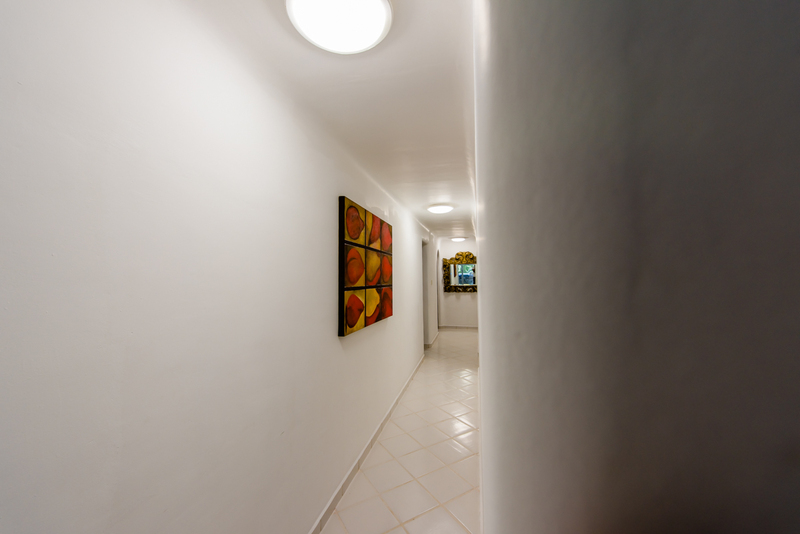 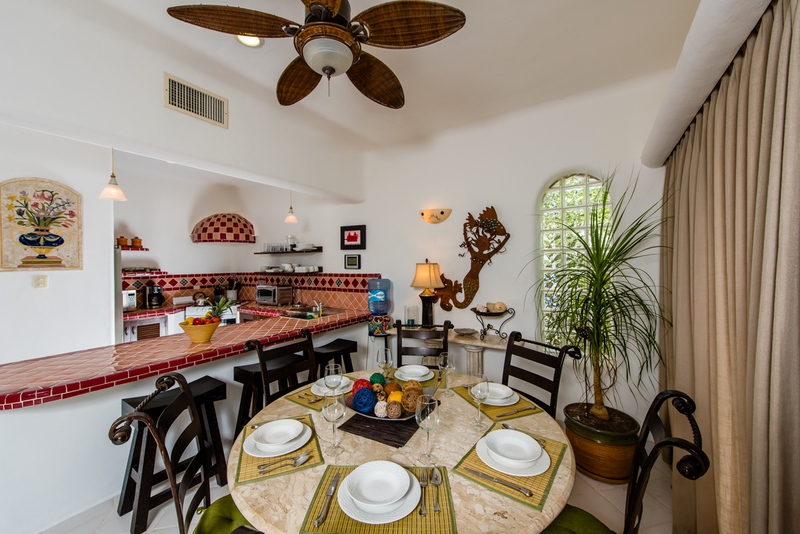 2100Just a few miles south of Cancun in cosmopolitan Playa del Carmen you will find a luxury 3 bedroom condominium just steps from the powdery white sands of Coco Beach and minutes walking distance to chic Mamitas beach. 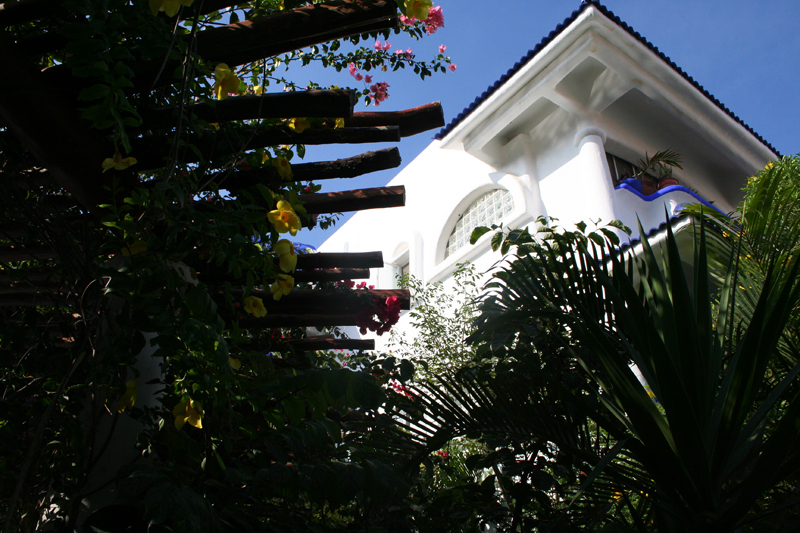 Famous 5th Avenue is also just a short walk away as are many of the local restaurants featuring a variety of cuisine. 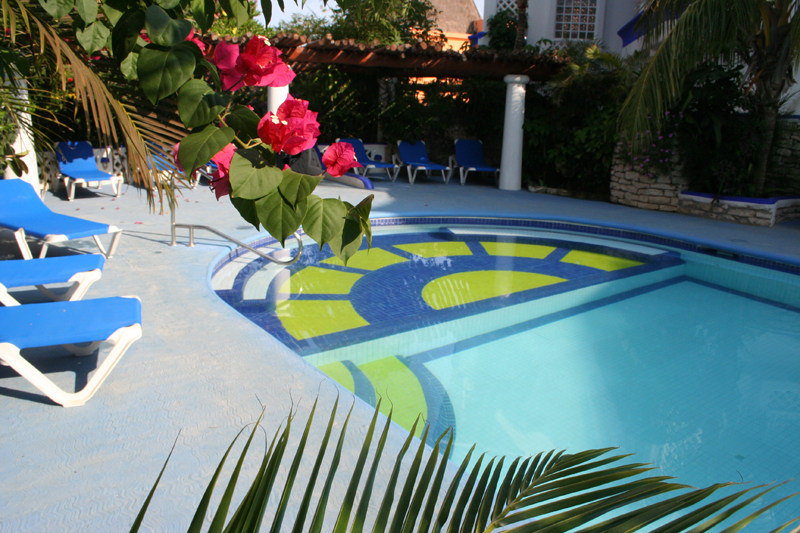 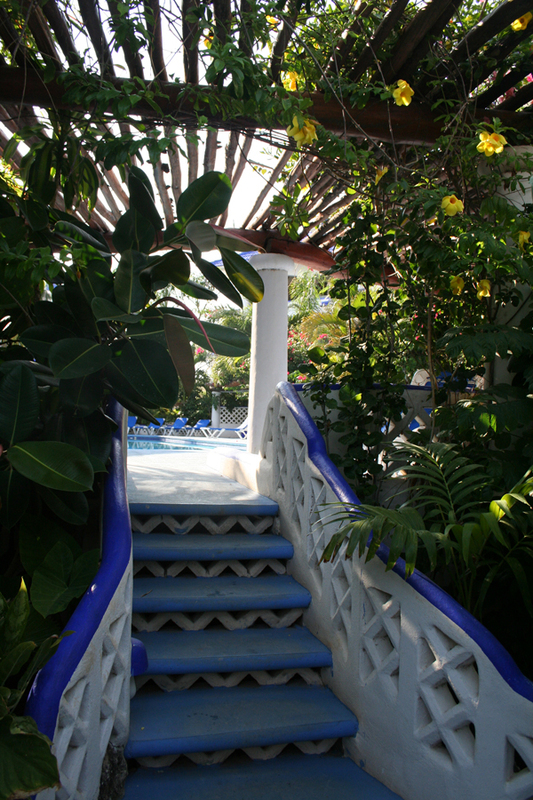 “Natz Ti Ha” which means “by the water” in Mayan is the name of this popular condominium complex featuring this lovely property. 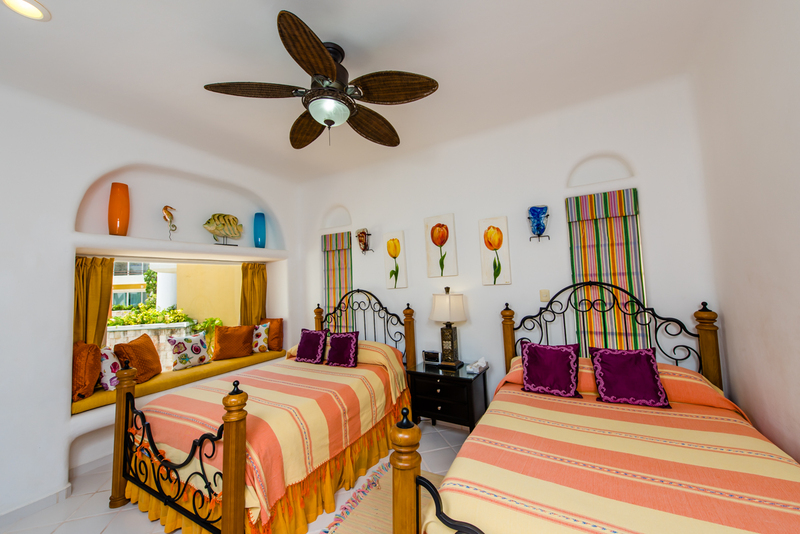 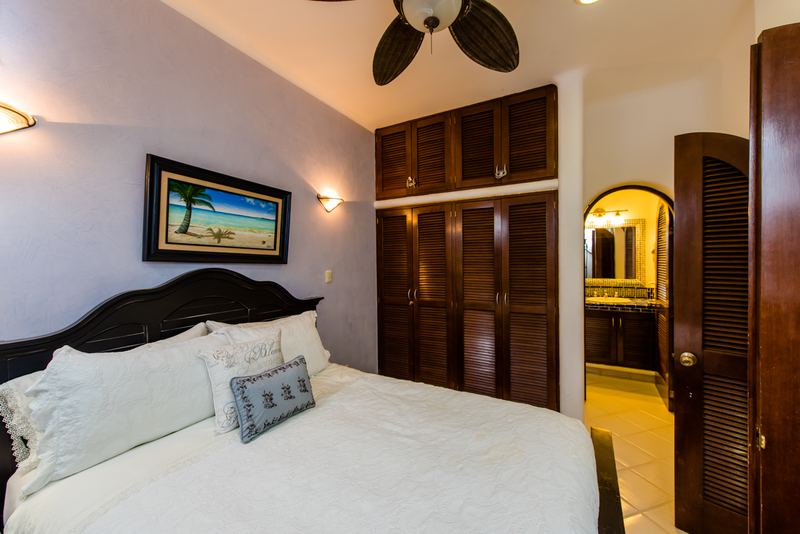 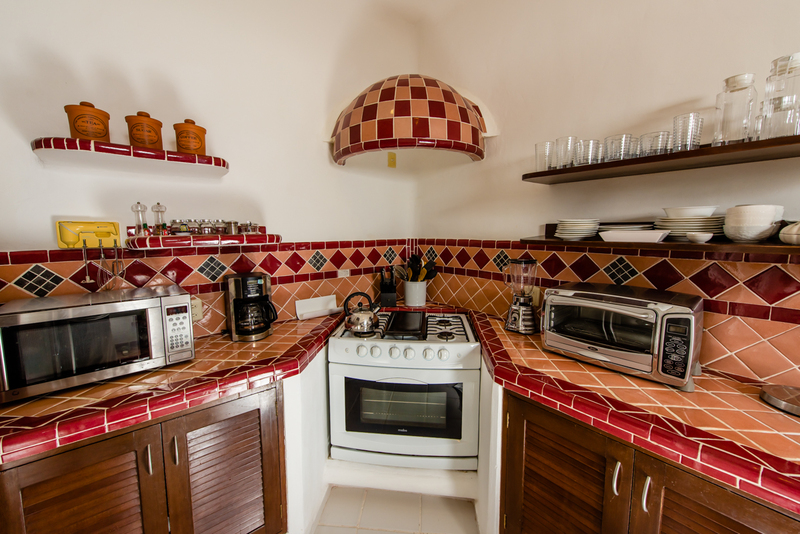 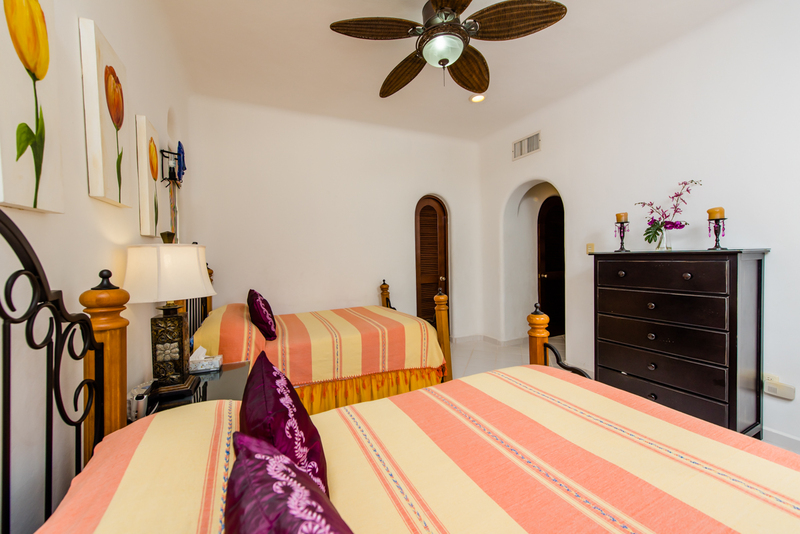 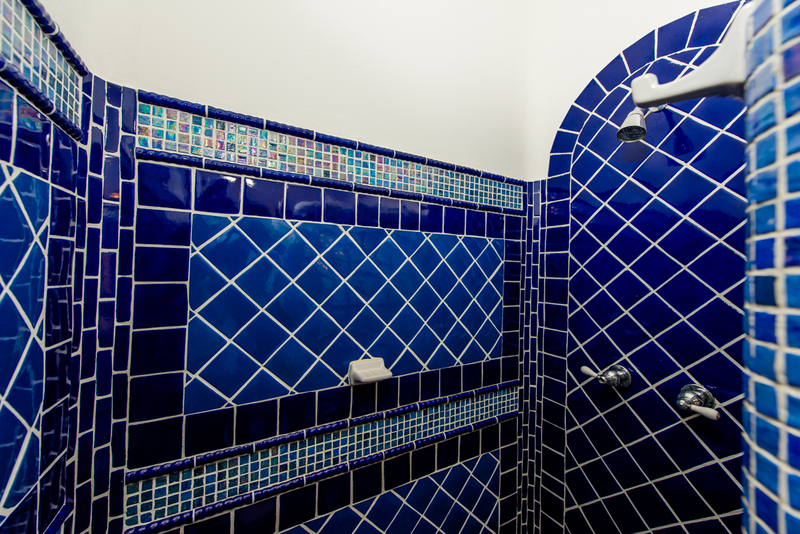 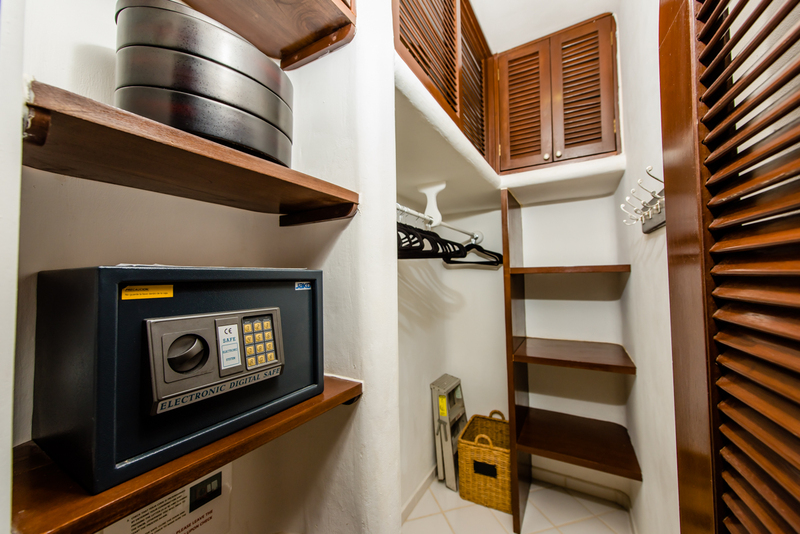 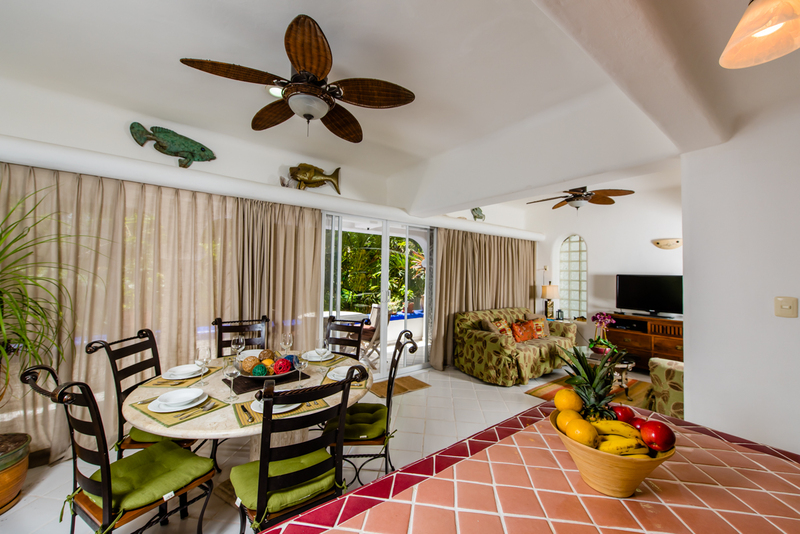 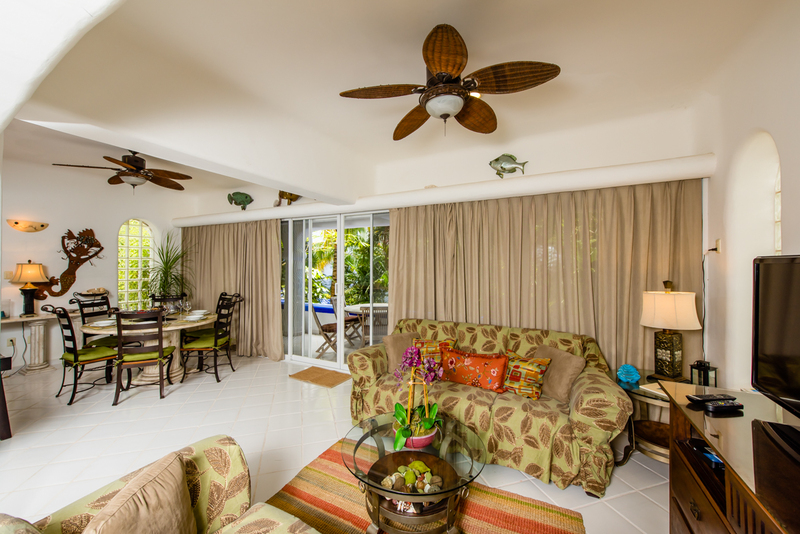 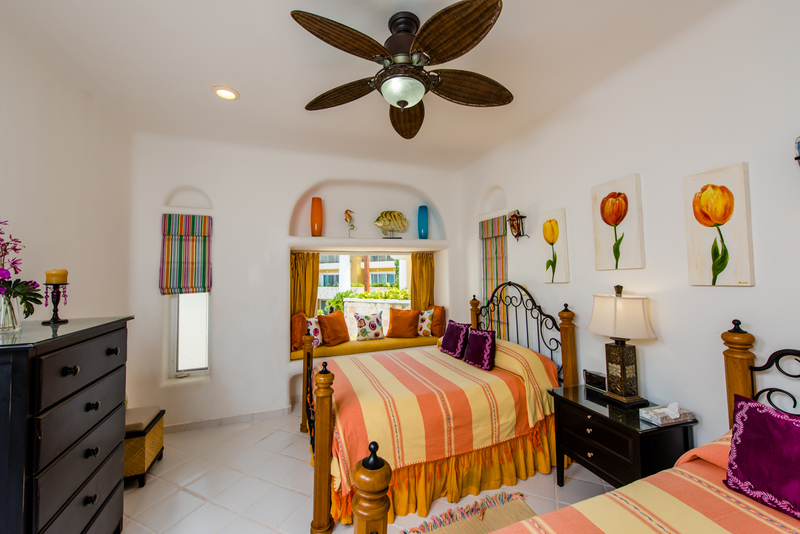 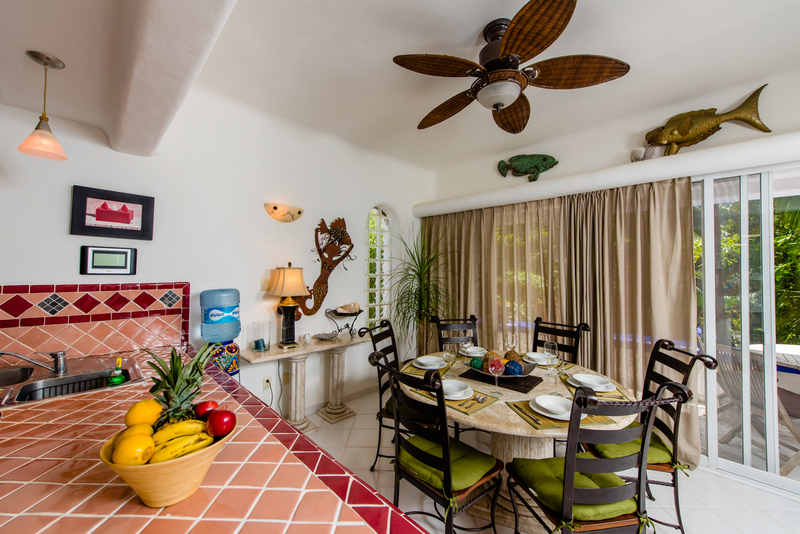 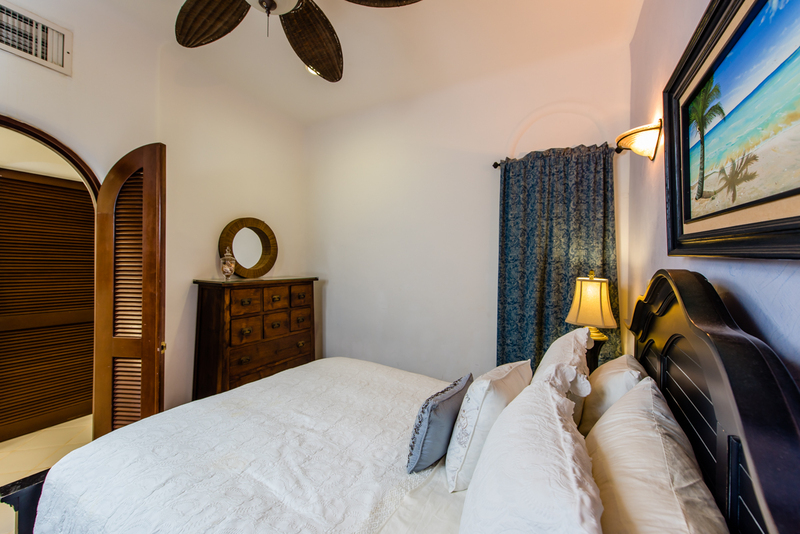 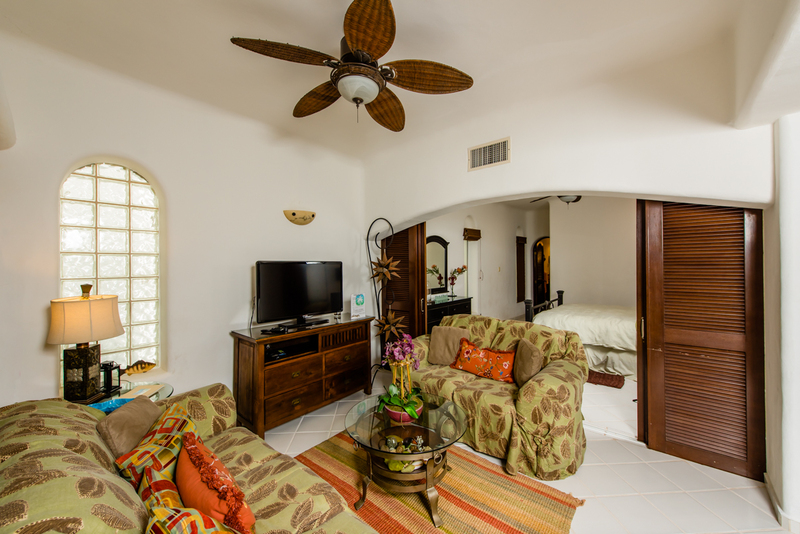 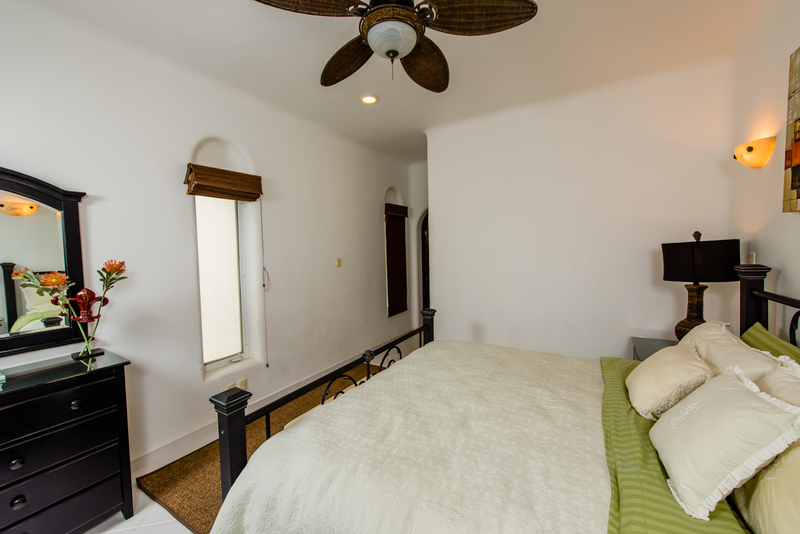 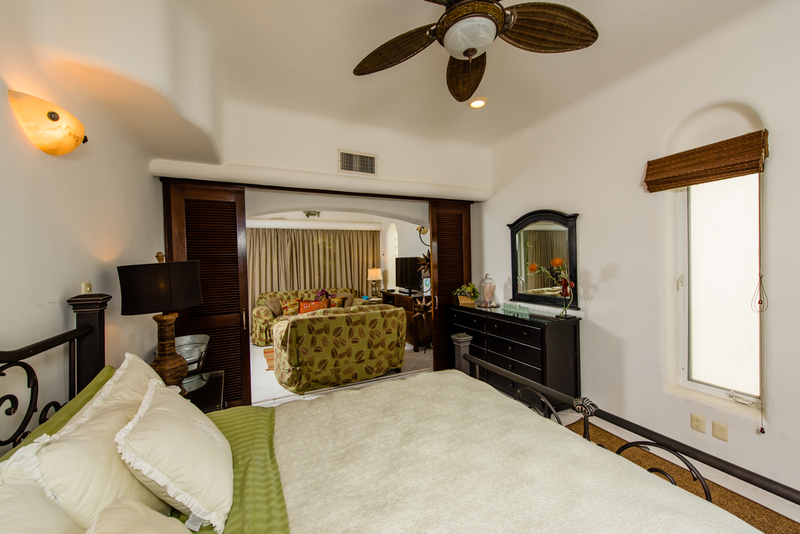 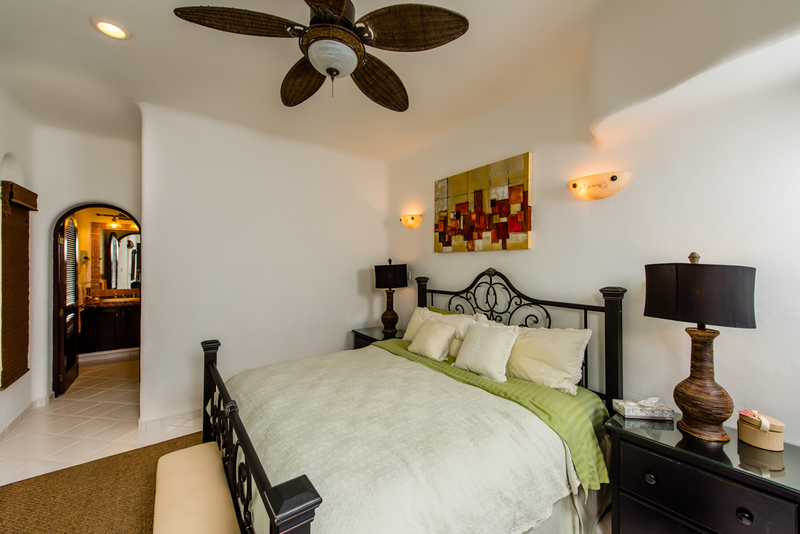 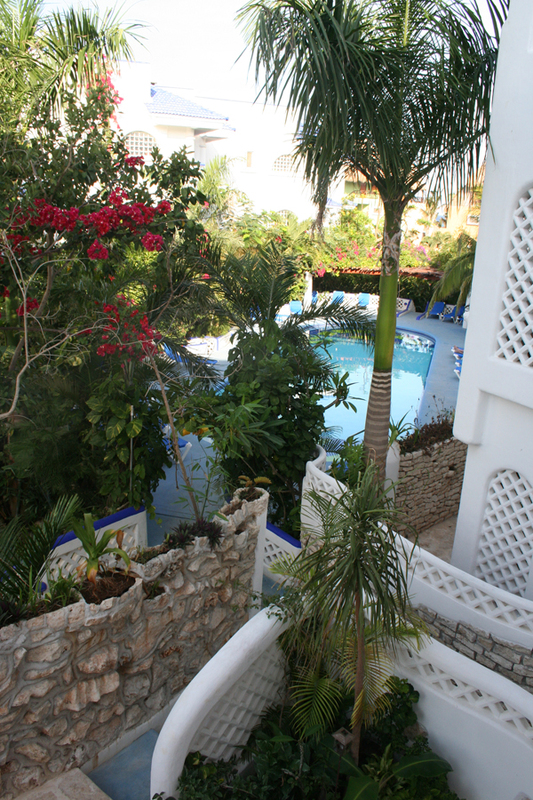 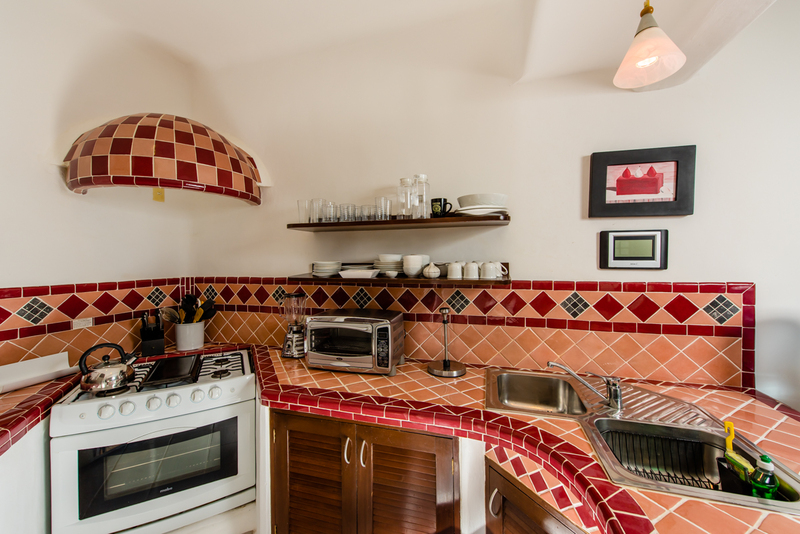 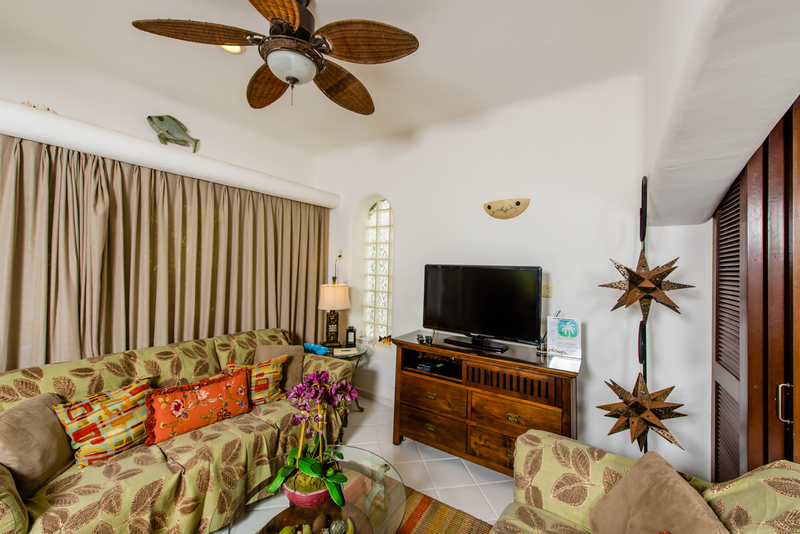 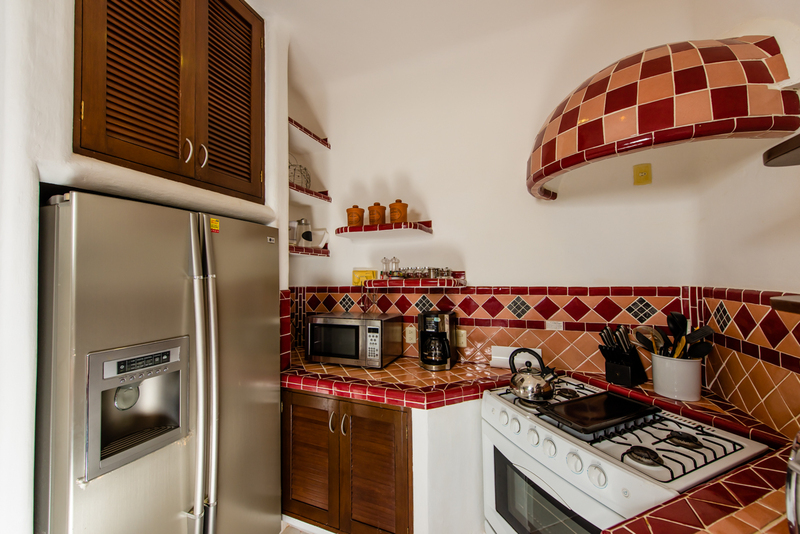 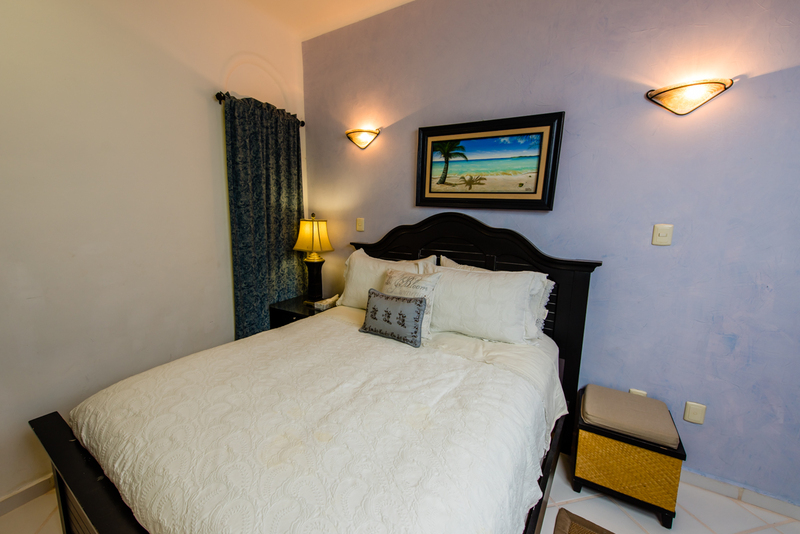 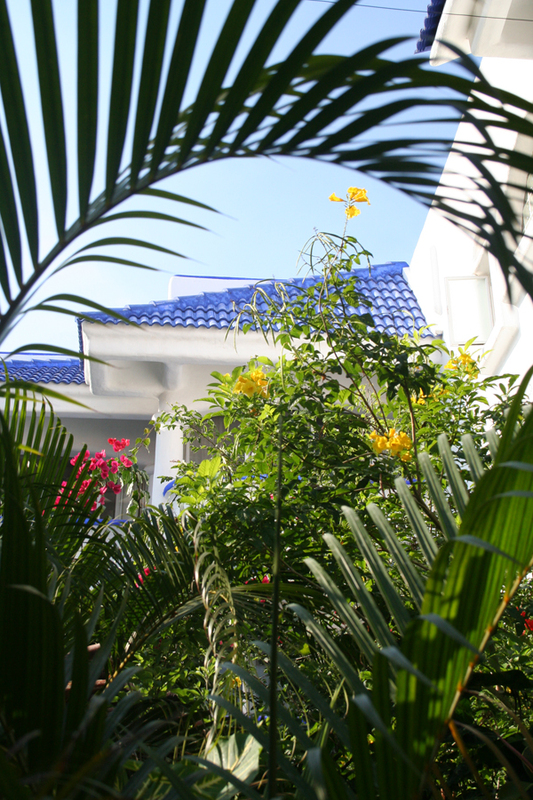 It is fully furnished with top of the line appliances and comfortable surroundings. 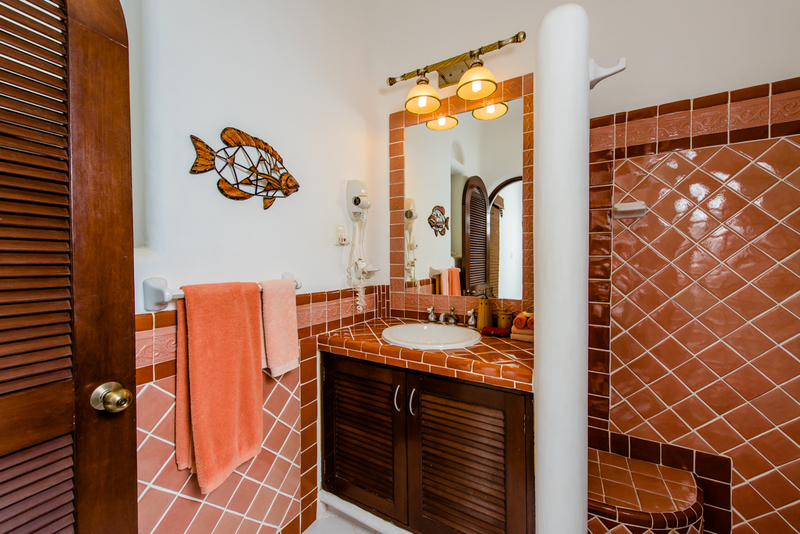 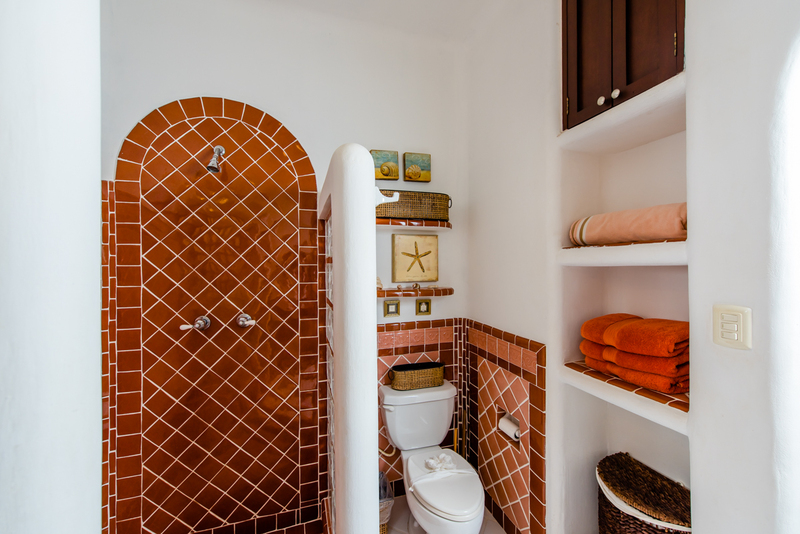 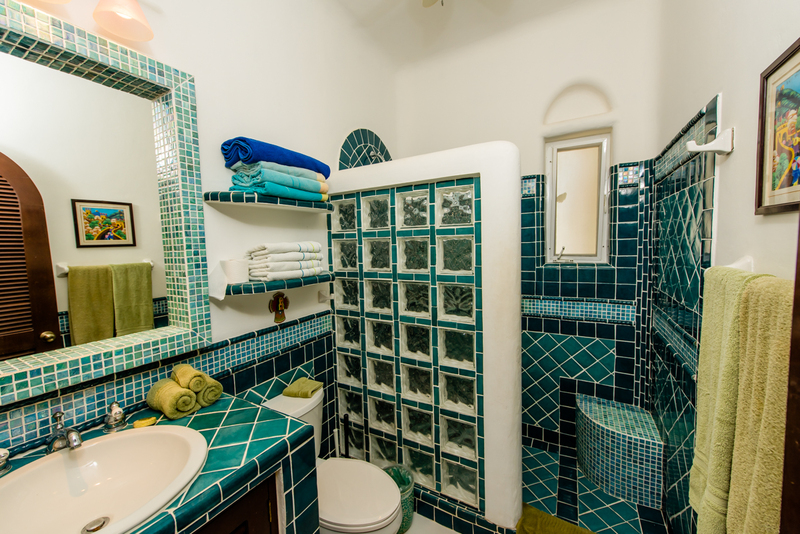 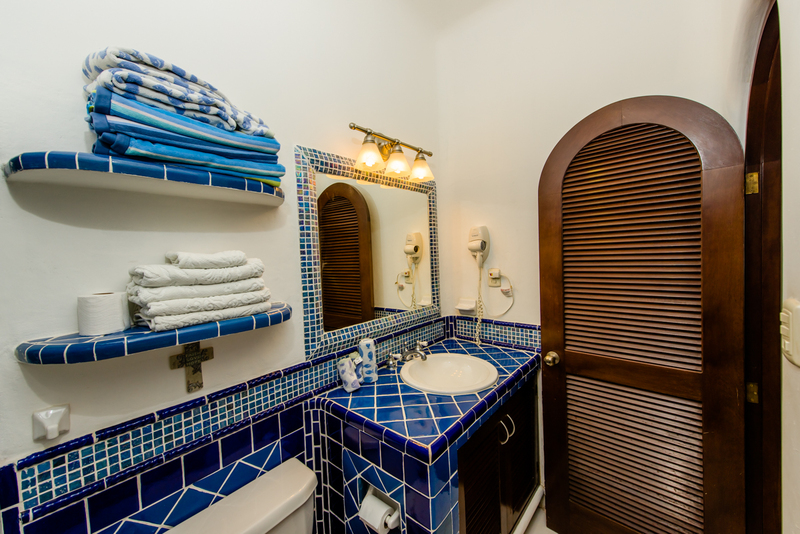 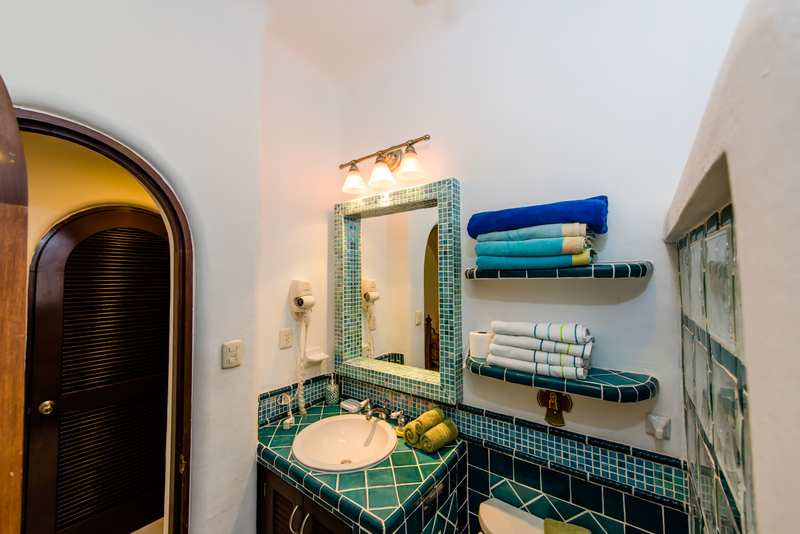 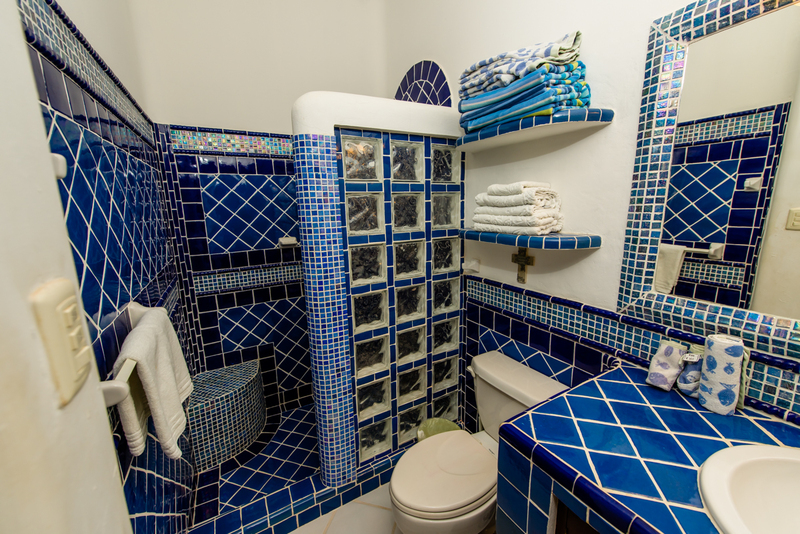 Italian Marble, ceramic tile and mahogany woodwork make this second floor vacation paradise one you will remember for years to come. 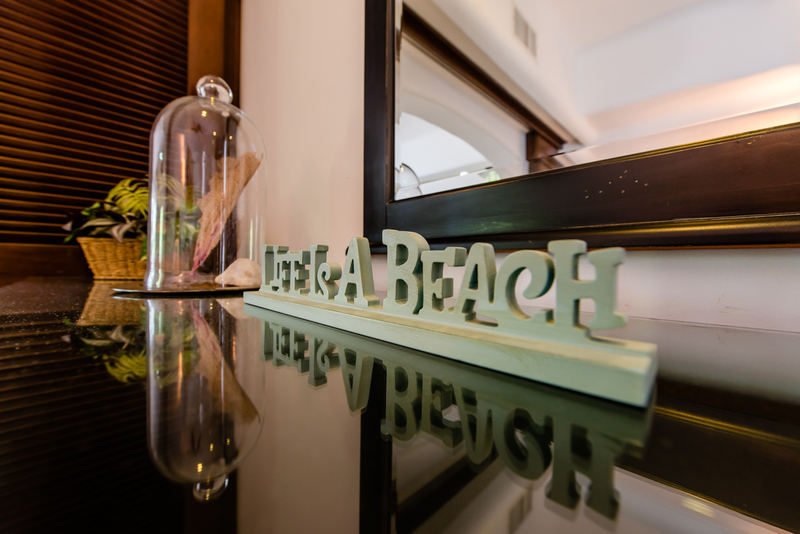 Whether you spend your days on the beach, by the pool or just lounging on your private balcony while listening to the tranquil sounds of your own private rock waterfall, you will be anxious to return to this paradise by the sea.